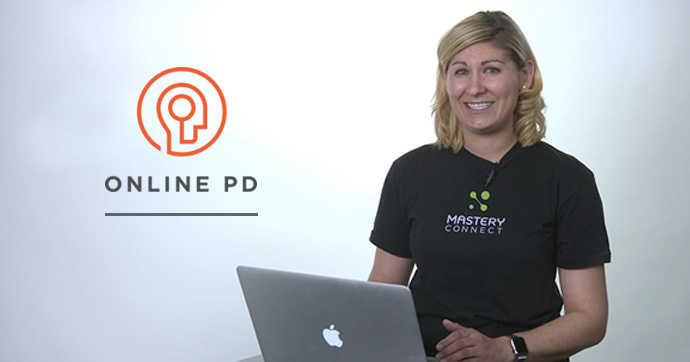 We’ve refreshed our Online PD video courses to make sure you have everything you need to get the most from MasteryConnect in your classroom. We’ve updated 24 lessons, and added brand-new courses—like one dedicated to MC Teacher App! Whether you’re new to MasteryConnect, or just need an after-summer refresher to sharpen your skills, our team will walk you through step-by-step instructions, advice, and tips in on-demand video tutorials. Check out the list below to see which lessons have been revised with the latest and greatest MasteryConnect info for the new school year. 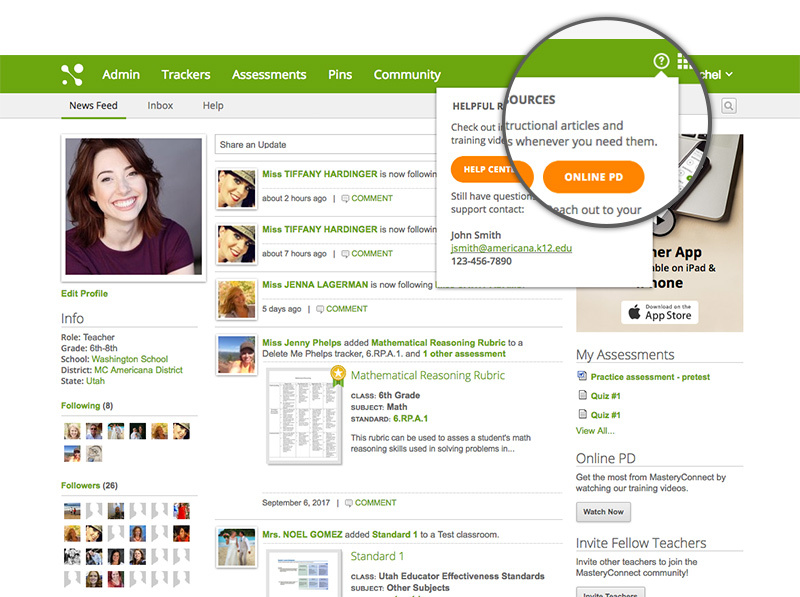 To get MC lessons anytime, anywhere, launch Online PD from the ? at the top of your MasteryConnect home screen.